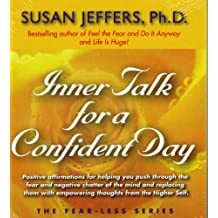 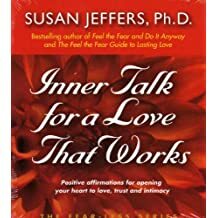 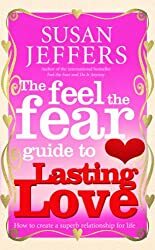 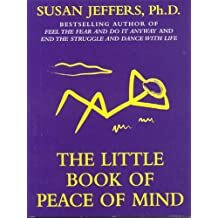 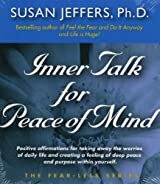 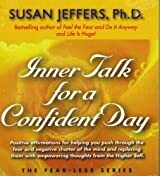 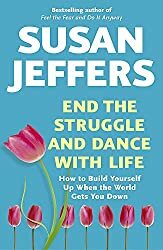 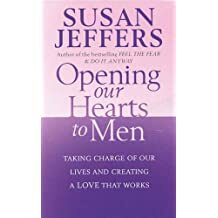 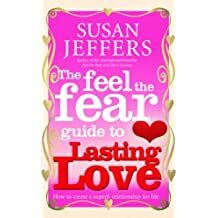 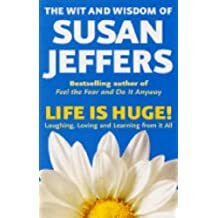 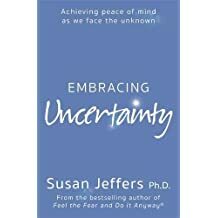 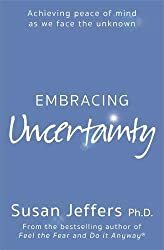 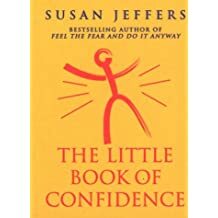 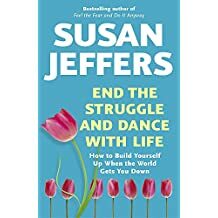 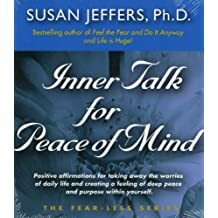 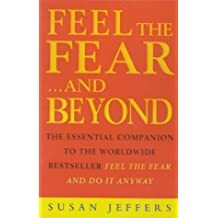 Internationally renowned author Susan Jeffers, Ph.D., has helped millions of people all over the world to overcome their fears and heal the pain in their lives. 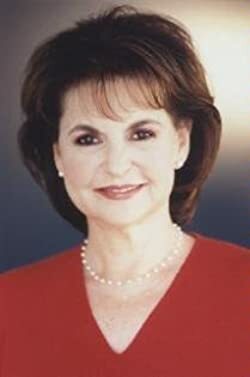 Her books have been published in over 100 countries and translated into over 36 languages. 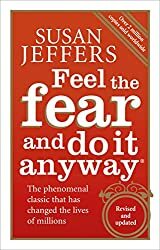 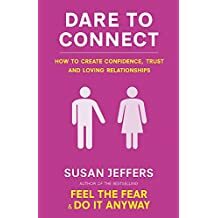 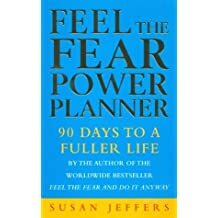 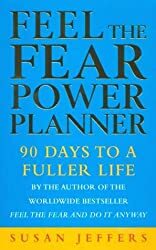 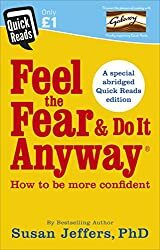 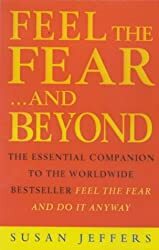 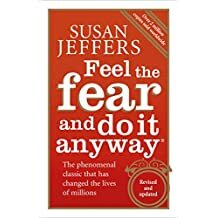 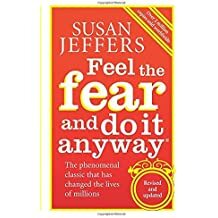 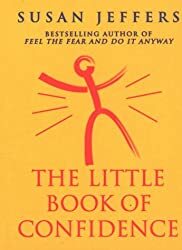 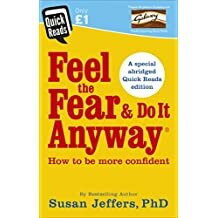 Feel the Fear and Do It Anyway is the book that launched her life-long career as one of the top self-help authors in the world.